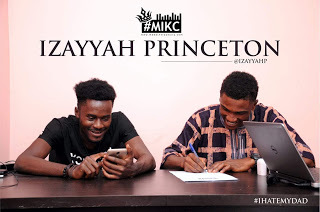 Young Rapper, Izayyah Princeton who broke the internet recently with his epic joint, "I Hate My Dad" has just signed a an exclusive management deal with entertainment powerhouse, MadeIn KrockCity (#MIKC). 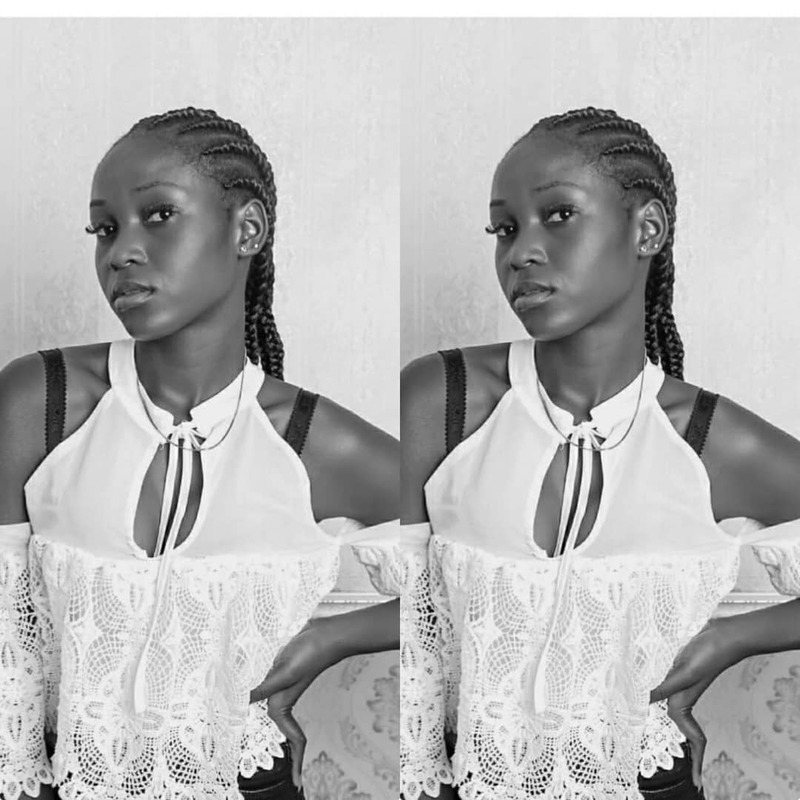 Darey Elisha, The C.E.O of #MIKC took to his social media page to share the photo of the rap sensation signing the deal with so much excitements. 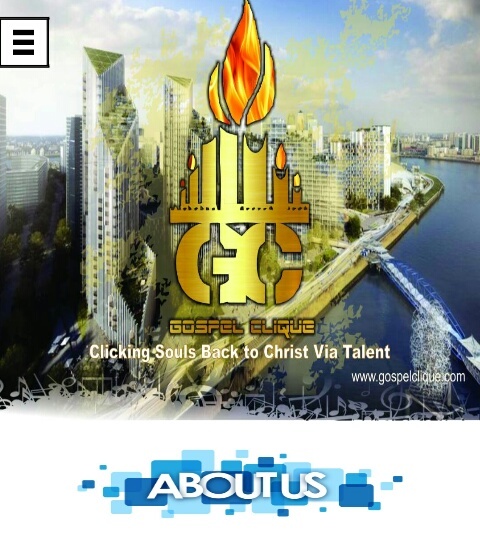 The new kid on the block will be driving his musical career on the high with full digital promotions, high profile gigs, fantastic records and proper career guide in the next 2 years under MadeIn KrockCity.